NASA has just updated their Flickr with several jaw dropping pictures of the rollout of space shuttle Atlantis in preparation for the final launch. The launch of Atlantis was originally set for July 8, however it seems unlikely to keep that schedule due to weather conditions. 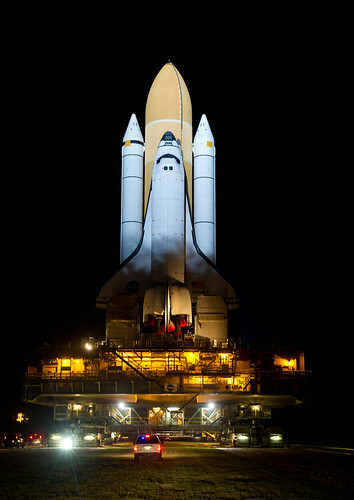 Growing Up Otaku’s guide to watching the shuttle launch online is still current if you need links.